Game on! 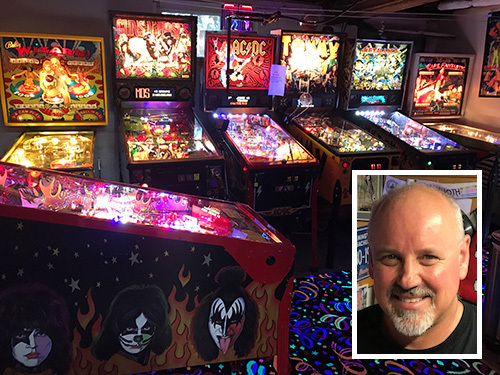 Pinball aficionado Chuck Webster has transformed his suburban Boston basement into the Wicked Pissa Pinball Pit, an arcade and showcase for roughly two dozen of his 30 pinball machines, many of which he's restored himself. 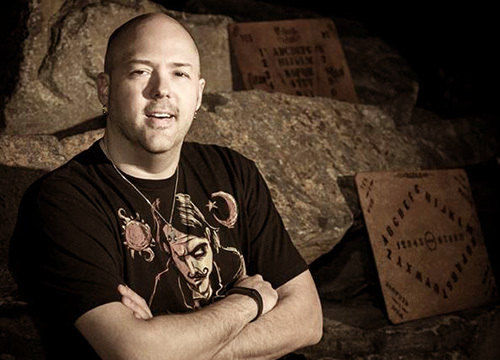 Robert Murch, the Talking Board Historical Society's "chairman of the board," spells out the history of the popular game and discusses his own Ouija obsession — he's got roughly 1,000 boards in his home.